Brian Drew received his Bachelor of Arts degree from Washington University in St. Louis and earned his medical degree from the University of Minnesota. 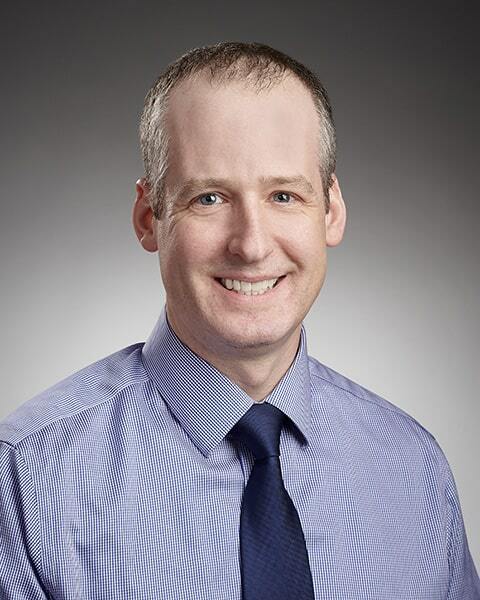 He completed his general surgical internship at Hennepin County Medical Center and received his residency training in otolaryngology at Case Western Reserve/University Hospitals of Cleveland. He is board certified by the American Board of Otolaryngology and is a Fellow of the American Academy of Otolaryngology—Head and Neck Surgery. Dr. Drew’s clinical and surgical expertise includes all areas of otolaryngology. He has particular interests in sinus surgery, nasal reconstructive surgery, and ear surgery.